The 2018 NHL Prospect Tournament begins Friday afternoon at Centre Ice Arena in Traverse City, kicking off with a tilt between the St. Louis Blues and Carolina Hurricanes. The Detroit Red Wings’ roster can be found here. 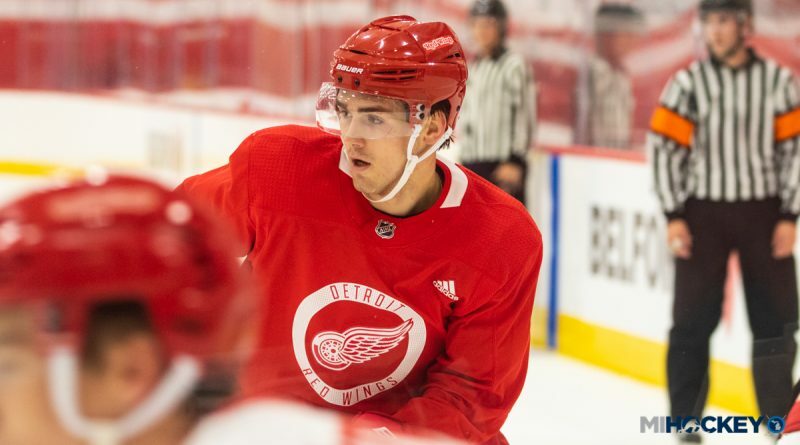 Filip Zadina, Michael Rasmussen, Joe Veleno and Dennis Cholowski are four of Detroit’s most recent first-round picks on the roster. Additionally, West Bloomfield native and 2018 third-round pick Alec Regula is set for his first tournament. If you can’t make it up to Traverse City for the action in person, FOX Sports Detroit will be streaming the games online.